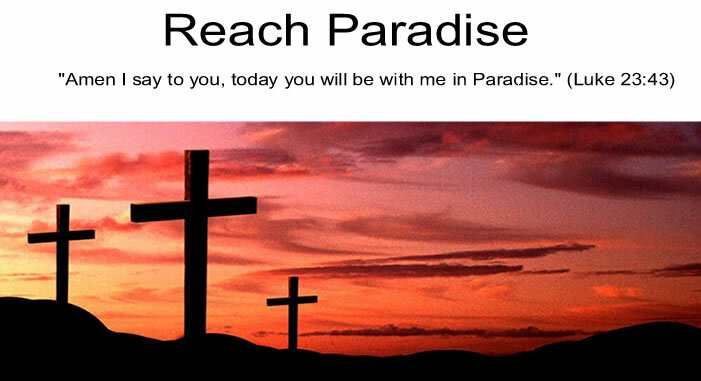 Reach Paradise: Is My Soul Worth This Much? Can you imagine what a crucifixion is like? and press the nail until is stabs my flesh. they drive it through - and pain bursts like a bomb of fire in my brain. they hammer them fast, too. whatever sickness, torment, agony may come. To every cross I touch my lips. This is just too painful to read, Michael. Thank you for capturing the moment of the Crucifiction as Christ hang there on the Cross dying. So brutal what Jesus suffered for each and every one of us, Michael. Yet so many doubt His love.